If you are looking to book your CBT Training in Derby or Derbyshire, then look no further than RideTo. RideTo provides CBT Training in over 70 locations in the UK and Derby is no exception. CBT Training in Derby with RideTo covers the following locations: Alfreton, Ambergate, Belper, Chesterfield, Derby, Duffield, Hulland Ward, Milford, Riddings, Ripley, Mansfield and Matlock. At RideTo, we get a number of queries about CBT Training, we answer a number of these in our blog. 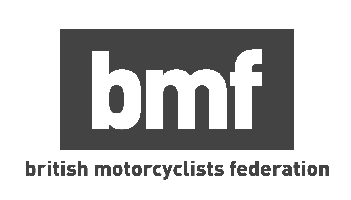 Our popular blogs include, what is a CBT test, how much does it cost to ride a motorcycle and can you take a CBT test? Don't get confused, CBT Training is the first stage of practical motorcycle training when learning to ride a motorcycle. It stands for Compulsory Basic Training and it is technically not a test but a day of instruction with the end goal of making you safe on a motorcycle on the road.